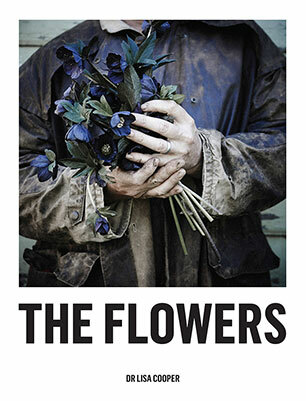 Dr Lisa Cooper's The Flowers gives us the opportunity to peer into the practices and vistas of someone who works with flowers daily as a leading floral designer and artist. Through anecdote, gentle instruction and photographic essays the reader will be taken from Cooper's studio workspace, to the growers' farms - the pictorial documentation of the flower growers captures the subjects portraitised within their 'natural' working environment, surrounded by a landscape of roses, knee-deep in camellias - and then on to The Flowers displayed and arranged in the vase. For Cooper, there is no higher medium for the expression of human emotion than flowers, and her presentation of 17 floral designs also constitutes a collection of stories from her own personal 'garden of live flowers': the people - family, friends, growers, artists, gardeners and florists - who have influenced and inspired her.